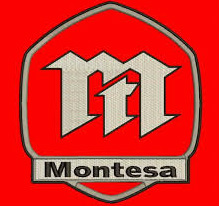 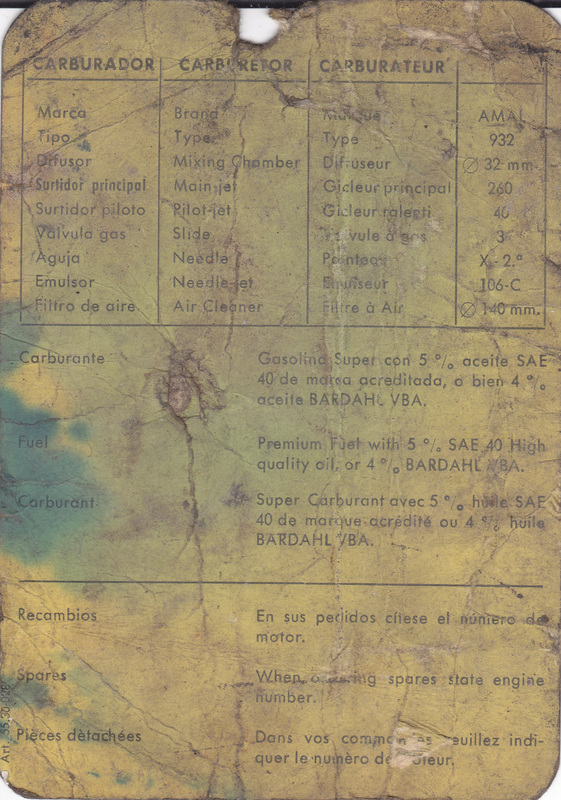 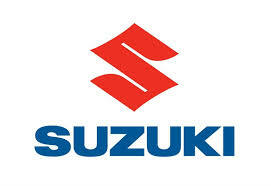 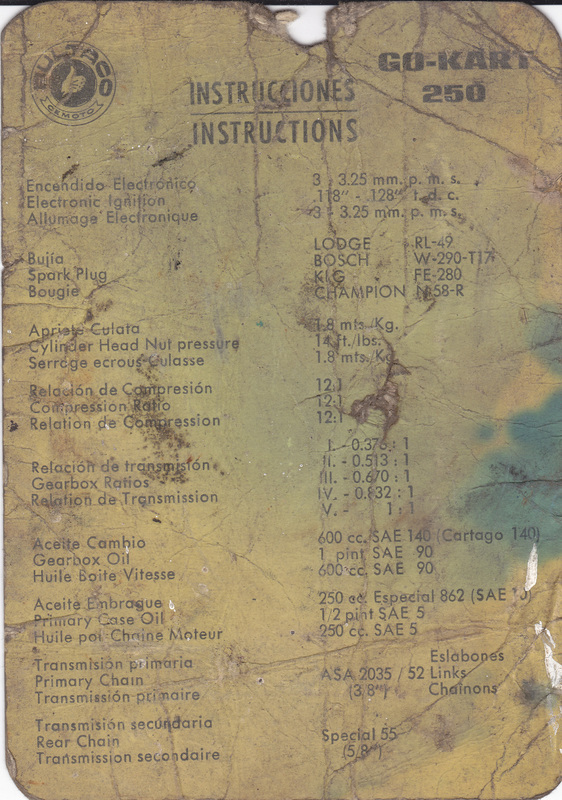 Homologated for use in karting on 1st January 1966. 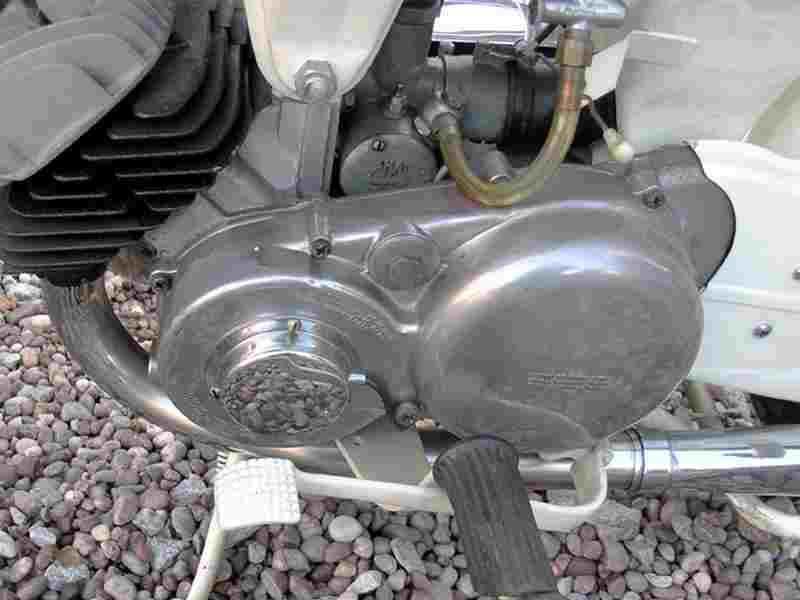 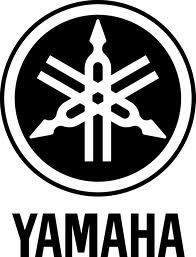 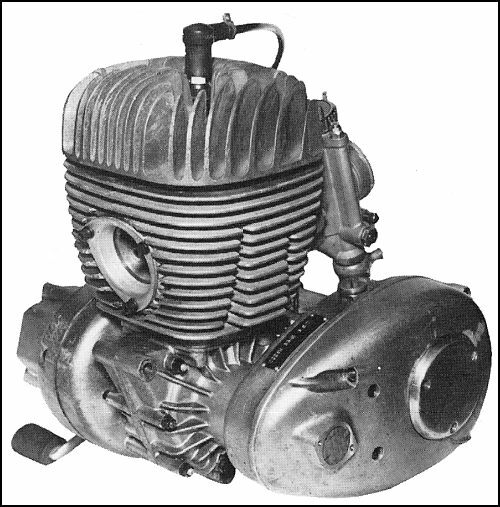 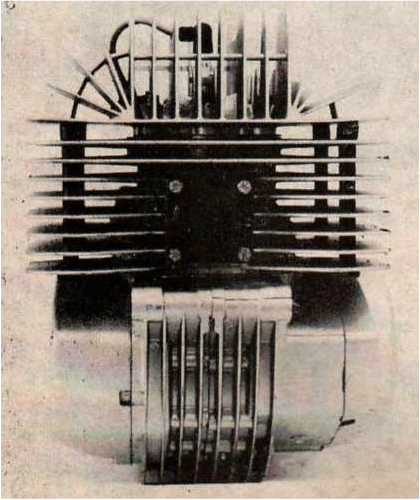 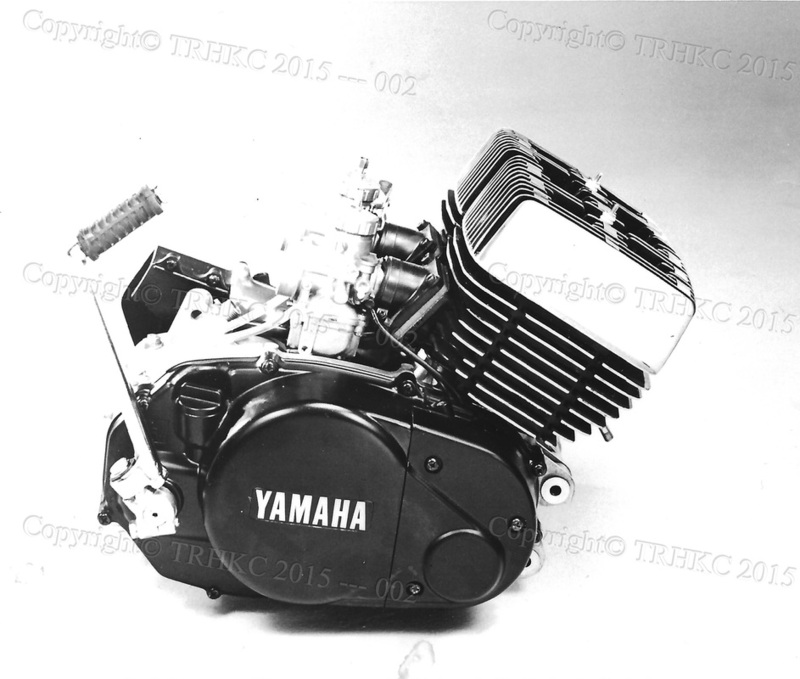 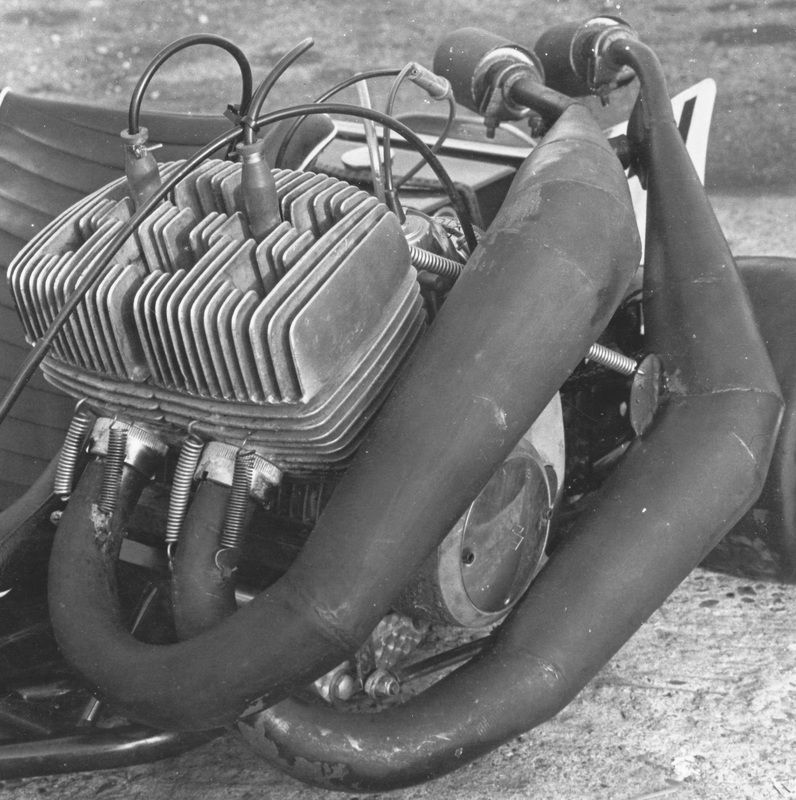 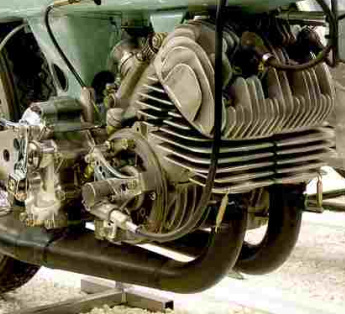 The engine had cast iron barrels making it a very heavy lump and it never produced the power of the single cylinder Spanish motors; in recent years the motorcycle boys have had Alloy barrels made for these engines and by all accounts they are now a very quick. 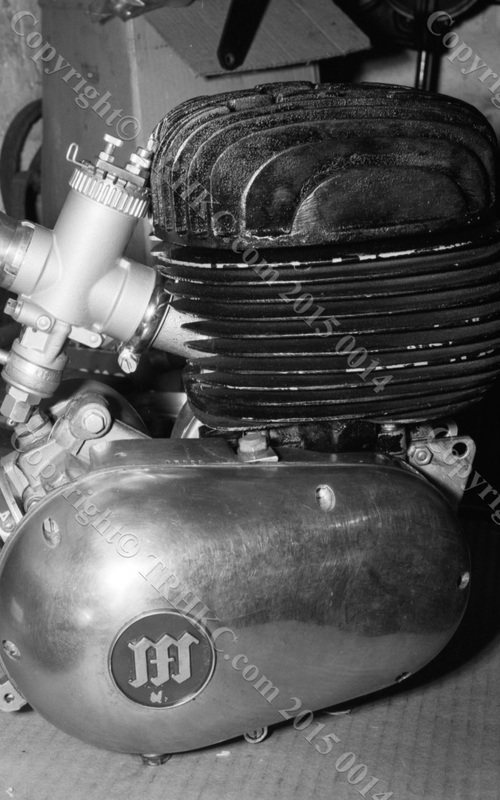 I had the privilege of watching Kelvin Hesketh test one of the first Bridgstone’s at Morecambe in the early/mid 70s, wasn’t impressed with the speed but it did sound awesome. 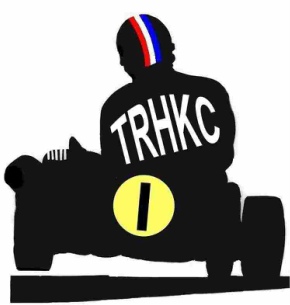 Would be nice to see/hear one on a kart again. 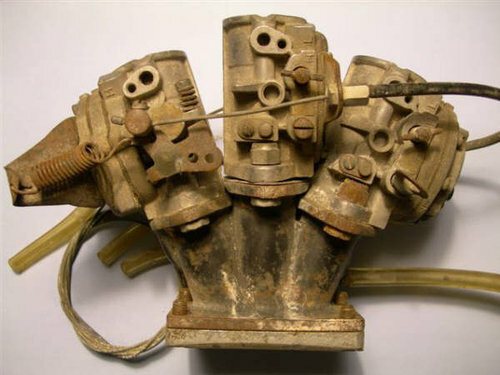 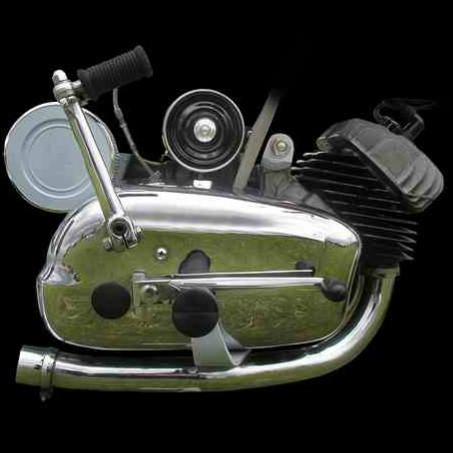 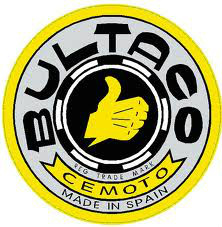 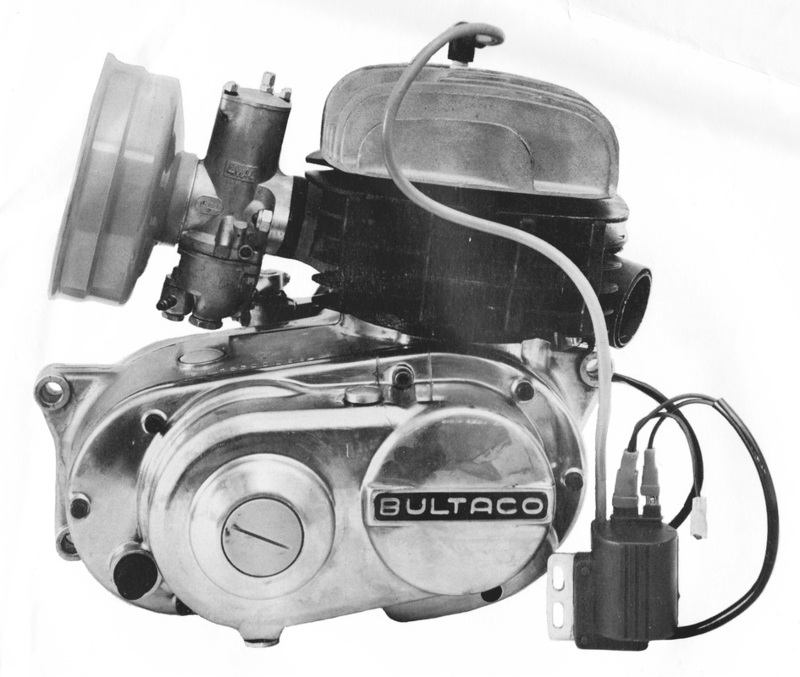 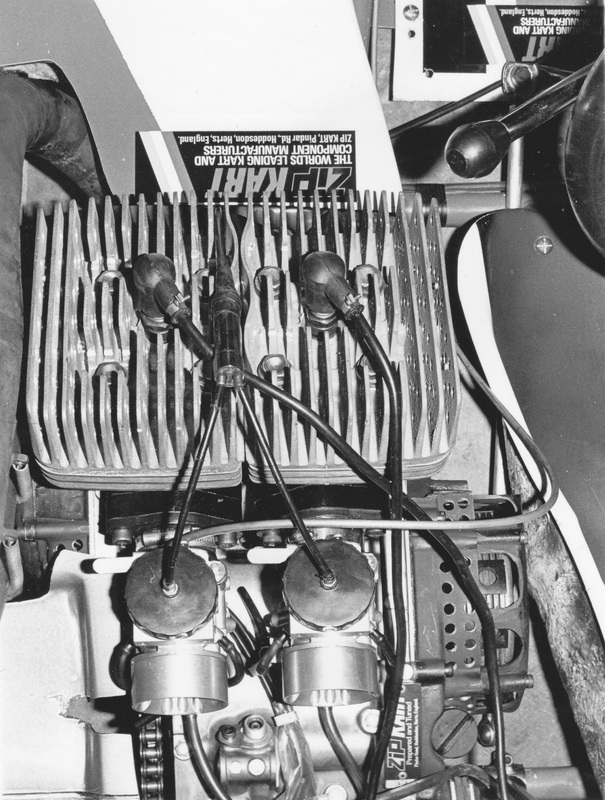 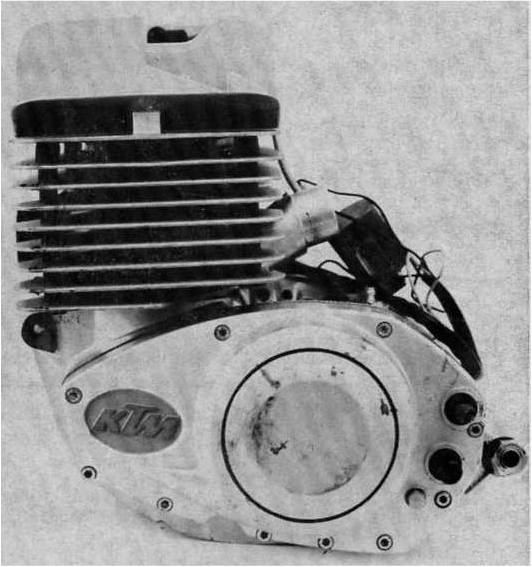 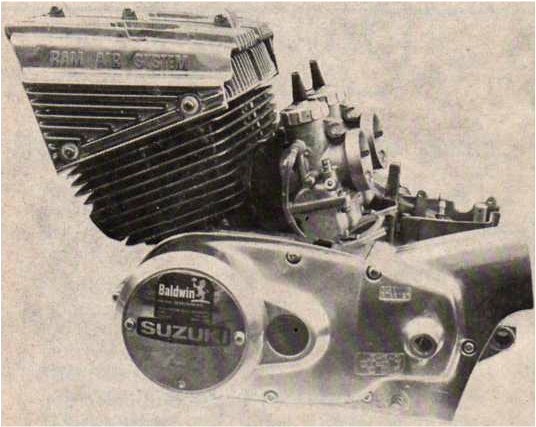 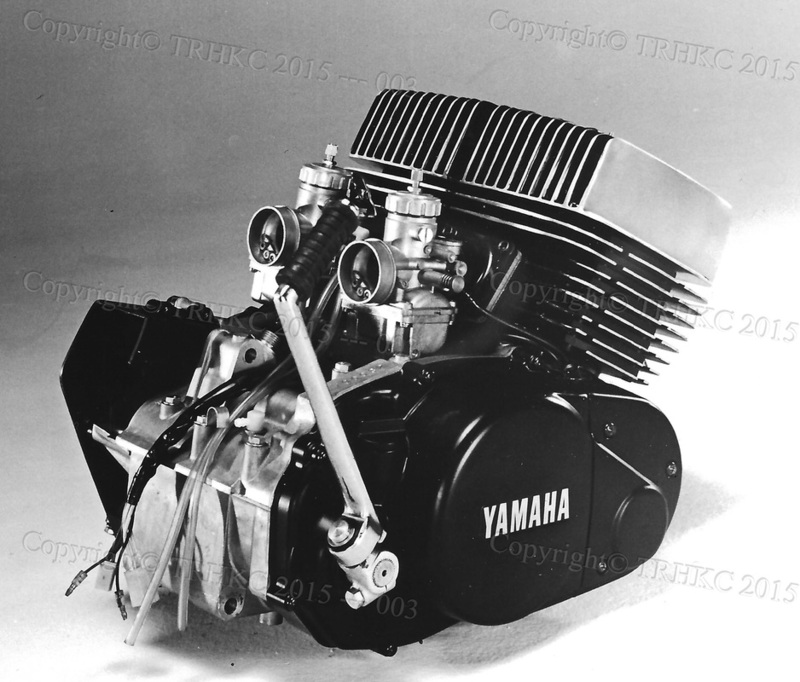 This perticular engine was Peter Burgess's own engine, the smooth lines of the D5 made it the best looking of all the Bultaco's. 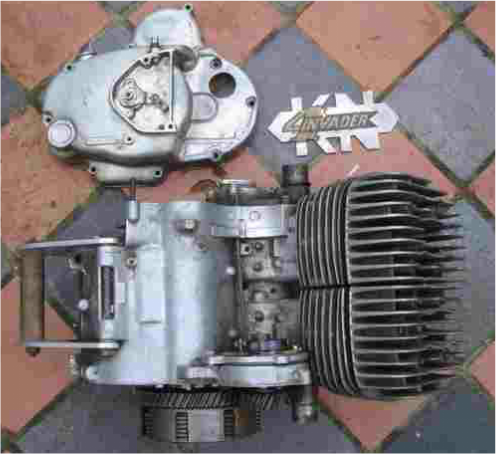 Viewed from the rear the drive sprocket was on the lefthand side which meant unlike the Montesa there was no need for a split axle sprocket. 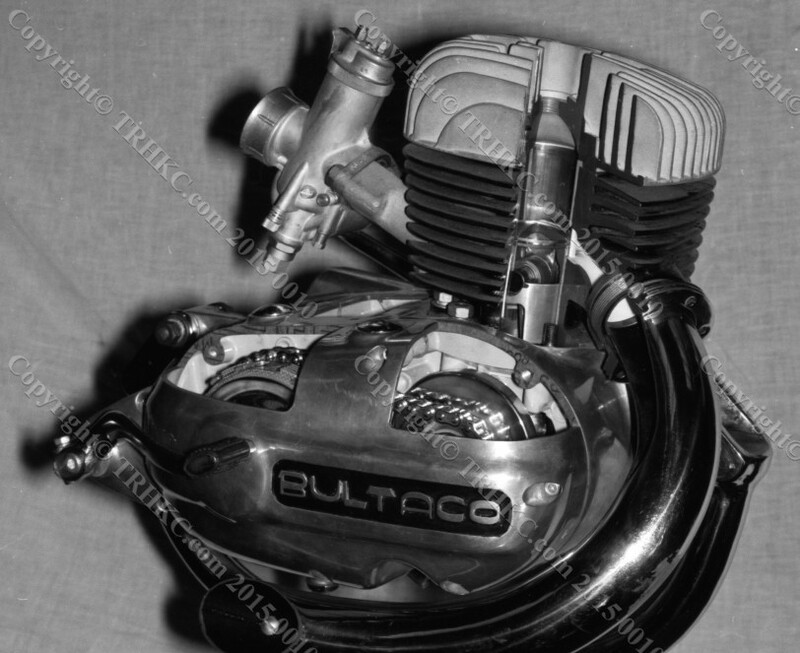 I will add more pictures of this engine after restoration. 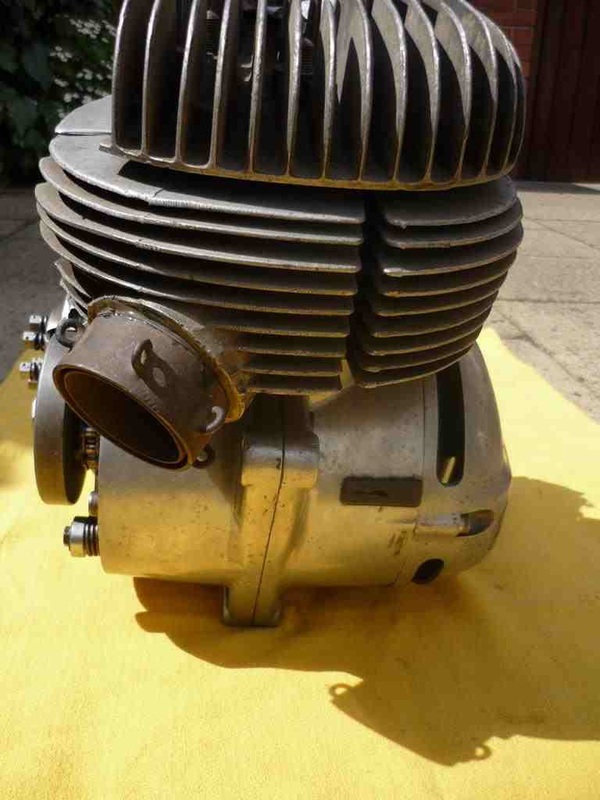 A lot more power than the Mk5 but no where near as pretty. 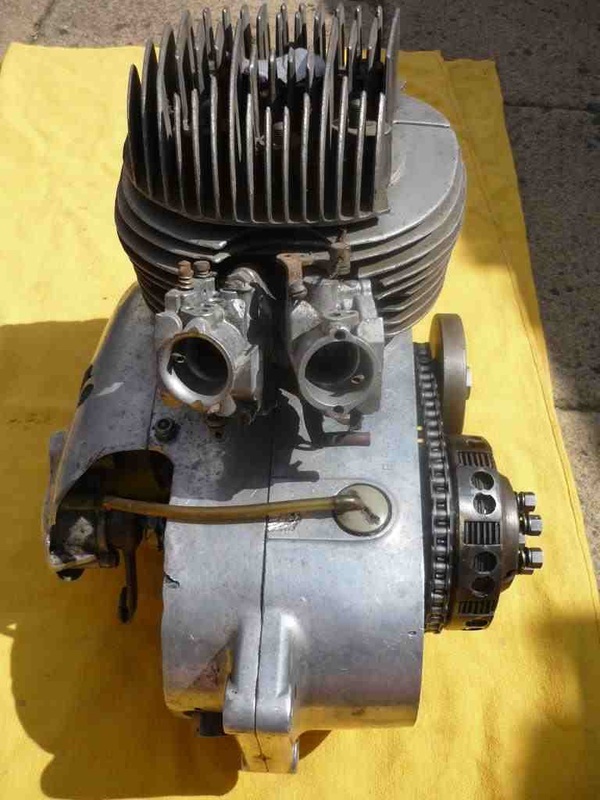 This engine was tuned by Tony Dowes of EPM and owned by Reg Gange for the last few years, it now belongs to Rob Cooper.